TN Commercial Taxes Department has announced its recent recruitment for 02 Car Driver Posts. Want to apply for it? Here we have updated process of examinations and interview, eligibility criteria, Offline registration processes, TN Commercial Taxes Department Result Date details. Check below all details. graduation details are : 8th STD Pass and should have valid Light Motor Vehicle (LMV) Driving License With 2 Years Experience ; Knowledge in Motor Mechanic / Trouble Shooting. Age limit : Candidate’s Age Limit Should be between (For Ur Candidates - 18 to 30 Years), (For BC, MBC, DC Candidates - 18 to 32 Years), (For SC, SCA, ST Candidates - 18 to 35 Years). 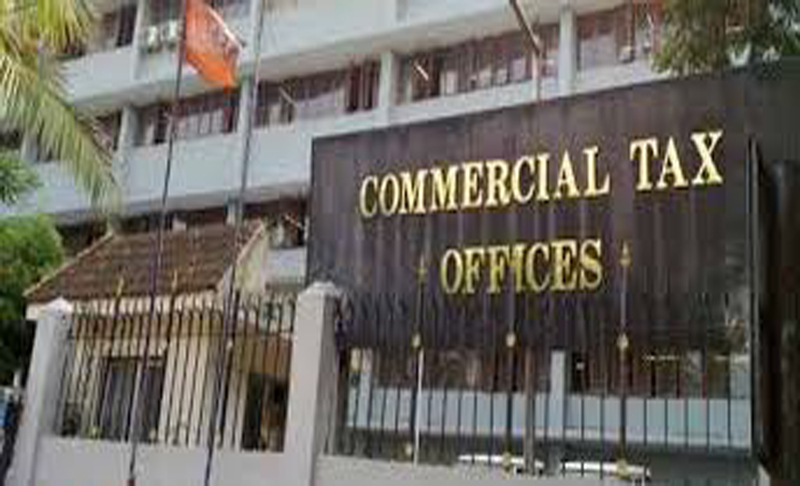 Go through TN Commercial Taxes Department official Notification 2018 for more reference.